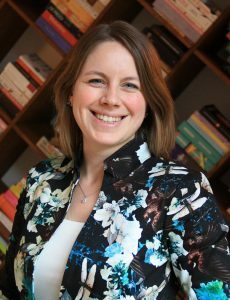 Dr. Karin Fikkers is Assistant Professor at the department of Languages, Literature, and Communication at Utrecht University. Before moving to Utrecht, Karin was a postdoctoral researcher at the Center for research on Children, Adolescents, and the Media (CcaM), at the Amsterdam School of Communication Research (ASCoR) at the University of Amsterdam. On this website, you can learn more about Karin’s research, teaching, and background.